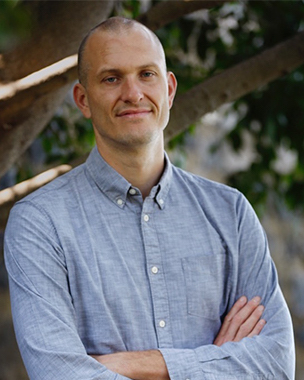 Jason Stearns is Director of the Congo Research Group at New York University and author of Dancing in the Glory of Monsters: The Collapse of the Congo and the Great War of Africa. He obtained his Ph.D. from Yale University and has served in various roles for Congolese and international NGOs and the United Nations. Is it possible to have this event either recorded live or have it available afterwards? I’m a regular reader of insect publications and have followed news and events within African countries. I intend to participate or be a member of African group or union.